Dental Implants can change your life! you feel embarrassed or self-conscious of your smile? It is accepted that our teeth play an important role not only in the food we eat but they can also affect the way we speak and laugh and interact both socially and at work. if you have gaps and cannot eat properly and choosing food can be hard when earing out with friends and business associates. If you have unsightly gaps from missing teeth you may not only be living with pain every day but you may also be missing out on living your life to the full. Restoring your smile will give you life changing results. Not only will you be able to smile with confidence once again but you will also be able to eat the food you want, whenever you want, in whatever social or business environment you may be in. Our patients’ can’t believe the difference having dental implants has made to their lives, giving them back their vibrancy, vitality and vigour to live a fully functional happy life once again. To change your life today Contact Us, we’d be delighted to hear from you and book your consultation appointment. Alternatively why not read more about Dental Implants or find out about our Specialist Team. Missing teeth at the back? Are you struggling eating on just a few teeth at the back? and hate the thought of having a denture? Dental implants will improve function - you can eat and enjoy a good steak. Missing teeth at the front? Missing a single tooth and hate the thought of a denture? 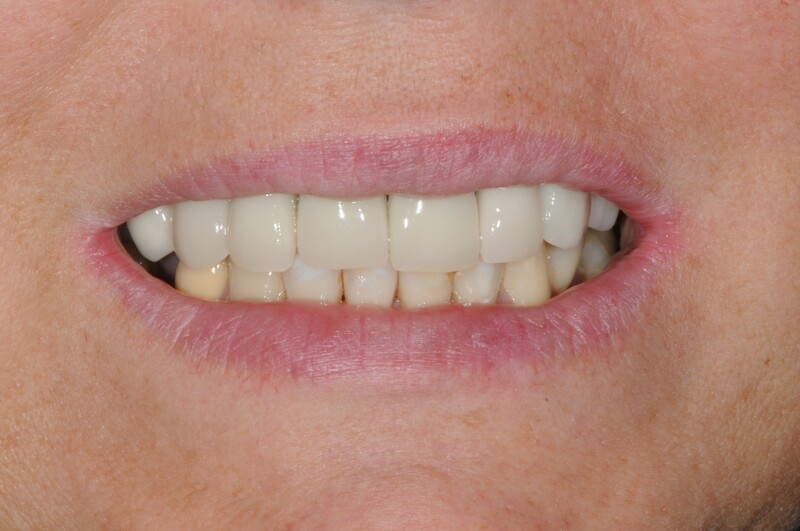 LA single tooth dental implant starts at just £2400 . 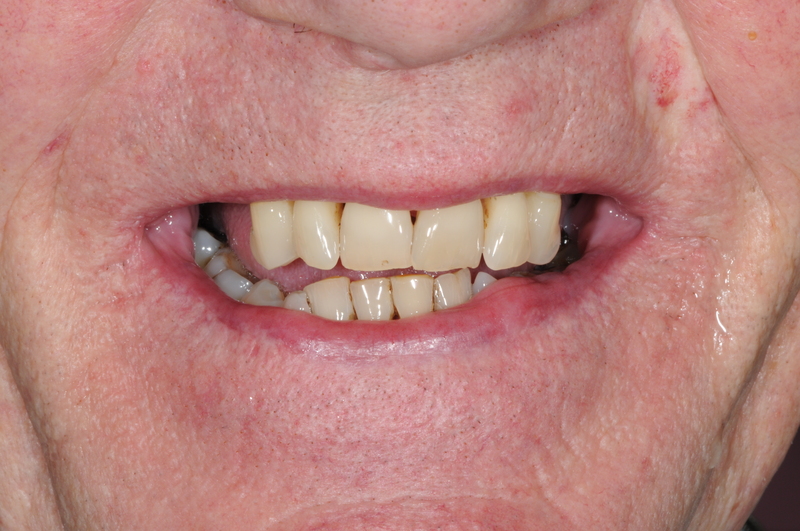 Dreading the thought of having a full denture? Book a free consultation with Wassim and he can give you sound advice of your options and it is not as expensive as you may have thought. 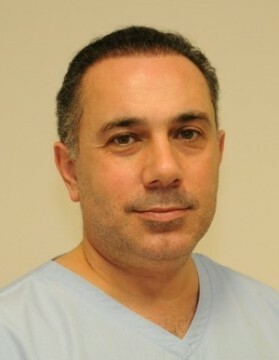 Our Specialist Wassim Chawick has many years of dental implant experience. 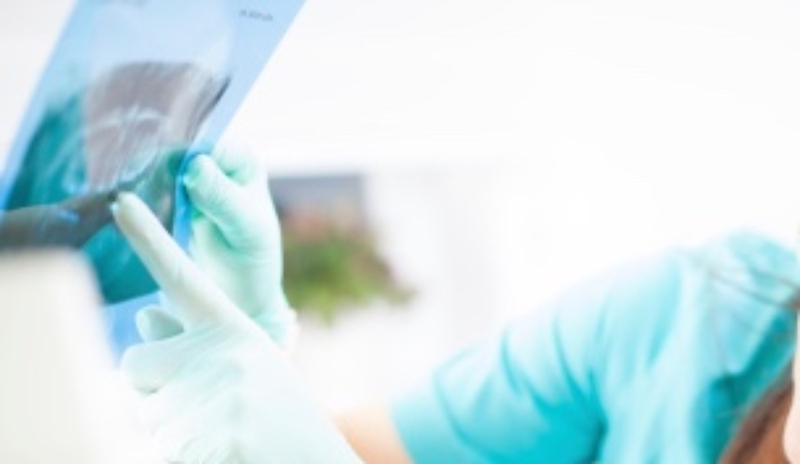 Our Dental Implants, Guildford has helped to restore numerous patients’ smiles as well as their health and self-confidence. 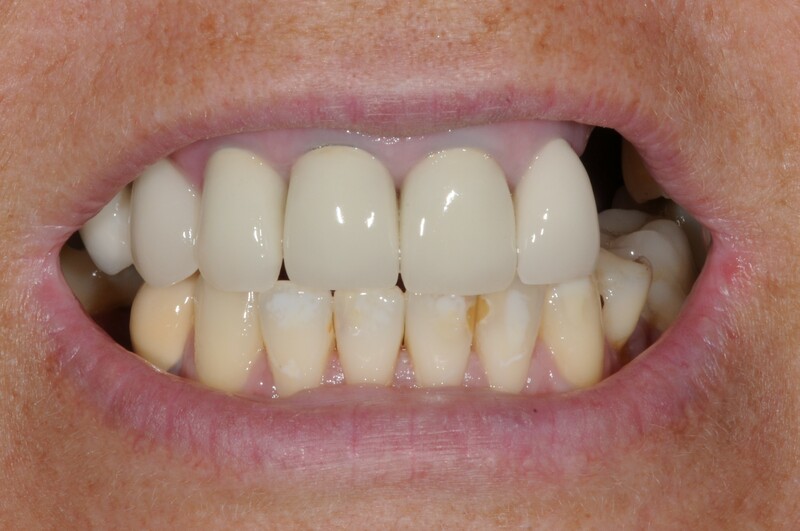 As a Prosthodontist Specialist Wassim has a reputation of excellence within his dental peers and provides not only simple but also complex prosthodontic treatment including full mouth reconstruction, highly cosmetic dentistry and highly attractive dentures, you can be assured you are specialist hands. Wassim accepts referrals from general dentists who seek his advice and expert knowledge in prosthodontic assessment and treatment and for implants including all their related surgical procedures including: Sinus Lifts, Block Grafts, Soft Tissue Grafts and even lower jaw nerve repositioning. 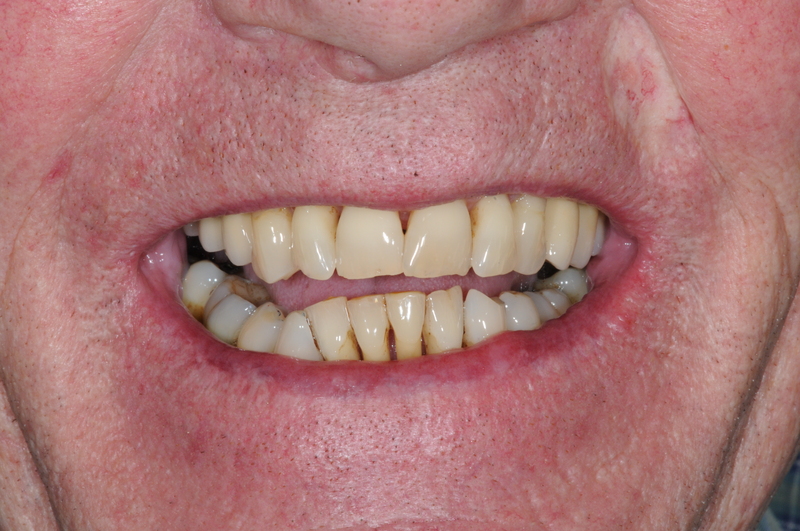 Replacing missing back teeth to restore function. Worried about cost? We offer financing options to help you get the dental treatment you need. Investing in your teeth will give you a smile you can enjoy for many years to come. Why not Get in touch today to discuss how we can help create the smile of your dreams.